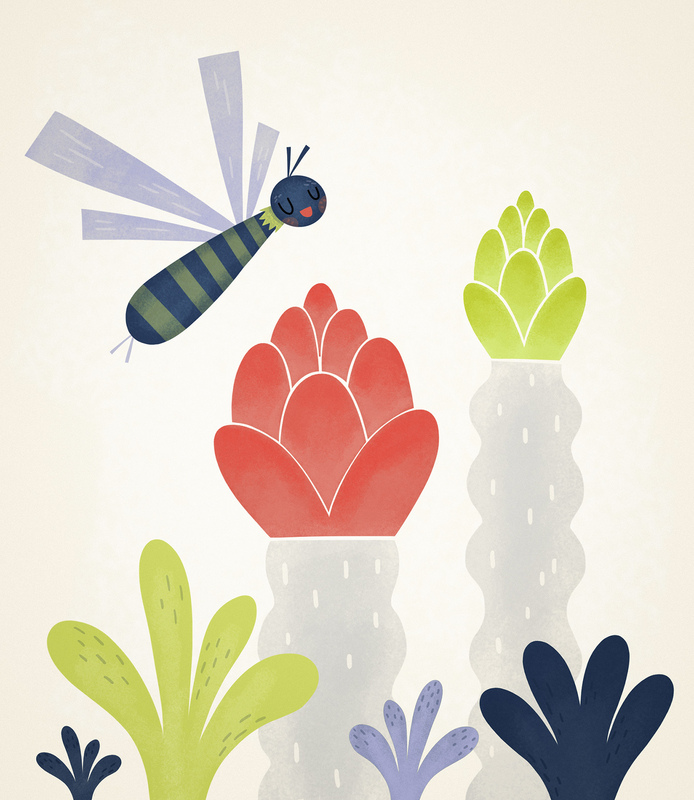 This entry was posted in Uncategorized and tagged dragonfly, flowers, illustration, plants, tropical by sarahgoodreau. Bookmark the permalink. This is just adorable! Bravo. what medium are you using here? I enjoy seeing your illustrations when they show up in my reader. A little whimsy and art make any day a little brighter. Thanks for sharing!